If your house is anything like ours, your blinds and windows get super dirty, super fast. I'm sure you feel like it is pretty gross and you want that dirt off your windows! Maybe you are like us and live in a small community with farms and fields and the wind is constantly blowing. 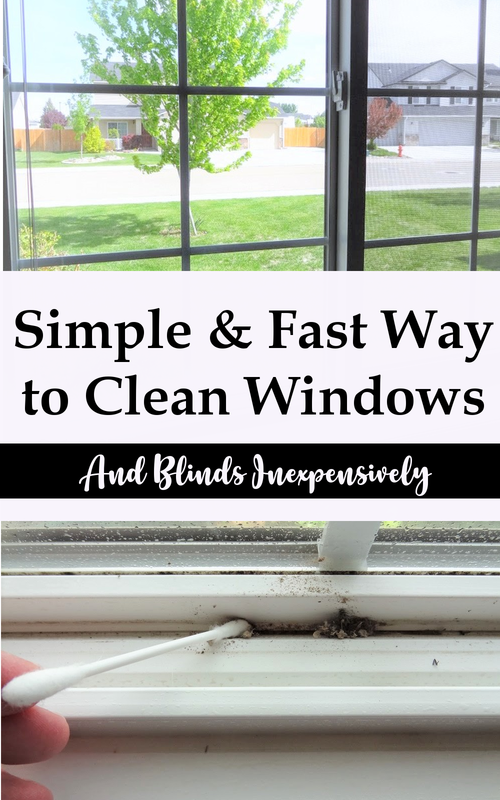 Are you looking for a simple and fast way to clean my windows and blinds. Let me tell you, this is a great way to clean them. I will admit sometimes my blinds need to be cleaned more often then the twice a year I usually clean. So during the holidays I pull out my Holiday Cleaning List Printable and add cleaning windows and blinds to it. But mainly, I plan to clean my blinds once in the spring and once in the fall. If you have blinds like ours, they are made of wood. This method works great. If you have fabric blinds, not so much. Anyway, I thought I'd share my tips with you. Gallon Bucket - you could use something bigger or smaller, but this Gallon size is nice because you'll be hauling it all over your house. Vinegar - a lot of people have a problem with vinegar, but it is the most natural product and the smell does not last long. But if you really hate vinegar, I also really love these great and natural products. Old Socks- yep, that is right just some old socks. They can even have holes in them! Q-tips - these are a GREAT way to really clean all the nooks and crannies. If you don't have some, get some. They are typically inexpensive and they are great for other household crafts and projects too. Start by filling your bucket 1/4 full of warm water. Add about 1/2 cup vinegar. Mix it a bit. Take an old sock. Put it on your hand and dip it in the water/vinegar mixture. I start at the top and pull my sock along the top and bottom of each section of my blinds. You might think it will take forever, but I can get one set of blinds done in about 10 minutes. I usually will put another sock on my opposite hand and use that one to dry. So I clean and dry at the same time. Next, I use a q-tip to clean out all the junk that gets stuck in the cracks and crevices. It is gross because I usually have flies, yuck. Just dip the q-tip in some of the vinegar mix and get cleaning. Now clean the actual window. I use Windex and clean both the inside and outside. I also remove the screen and vacuum or wipe it down. Some of my windows also have curtains so I make sure to take them down and put the in the wash as well. They get really gross and full of dust. Simple, fast and super effective. Plus, no strange smells or leftover residue. 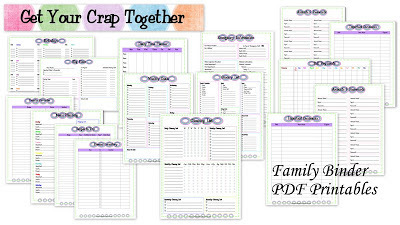 Still looking for some great ways to organize your home and self? Check out the Productivity Bundle! Full of loads of great tips and tools to help master your space and family and get life in order. 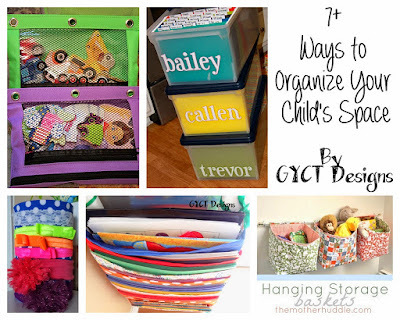 Check out some of our other cleaning and organizing ideas.